JK Home Improvements Limited are a family run business, aiming to give best value for money. We are quality PVCu windows, doors & conservatory specialists. 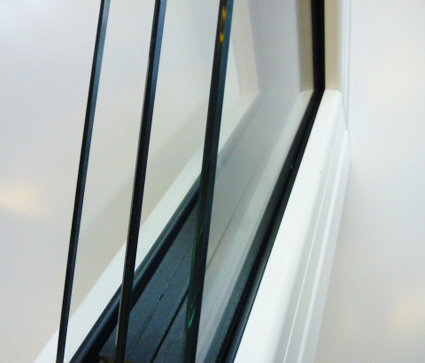 We offer a huge choice of styles, designs and glazing options for you to choose from. 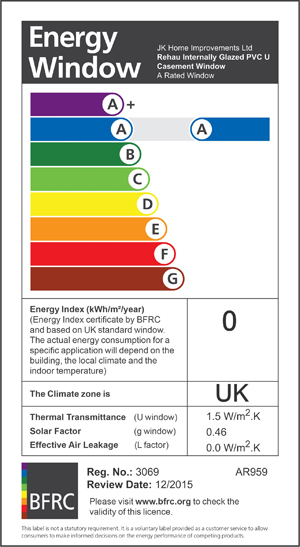 Installing energy efficient, high security double glazing and now with A-rated triple glazing specifically designed and manufactured to each customers individual requirements - enabling you to create the exact look that will best complement your home. 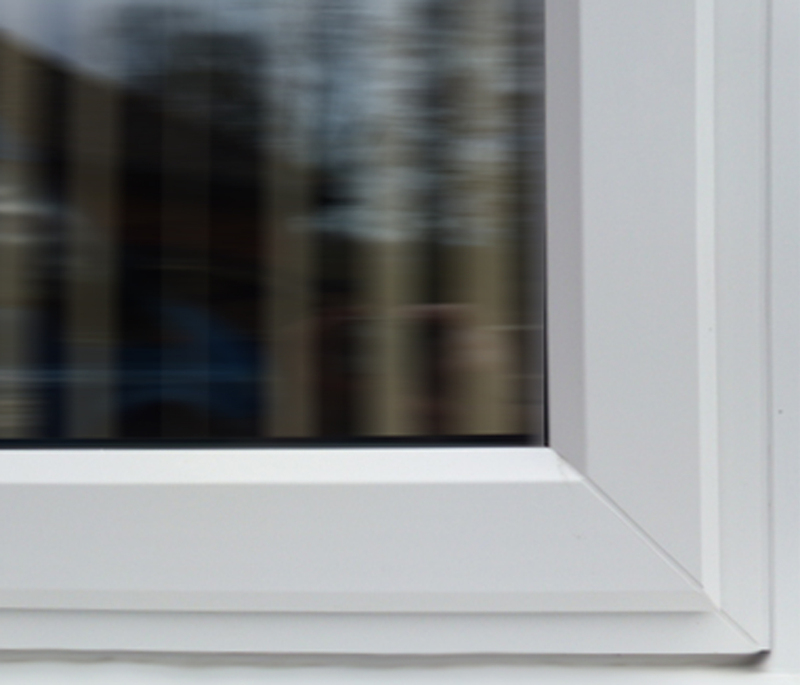 We have 100% commitment to quality windows being expertly fitted, with exceptional levels of customer care. We use products manufactured and supplied by local businesses, ensuring greater control over the ordering and manufacturing process - therefore enabling better customer service. But it’s not just about the products, Tim Miller, the owner with over 35 years experience in the trade, oversees all projects personally. In line with new Government regulations Tim is also qualified as a surveyor as well as installer of windows, doors and conservatories. Successful Member of Checkatrade for over 5 years with over 350 reviews. We believe that the quality of fitting any product is absolutely paramount. With each installation we hope to enhance our growing reputation in the local community as well as on CHECKATRADE and we have over 350 excellent reputation feedback cards. After all, recommendation and reputation are key to all good business growth. All of our products have a 10 Year insurance backed guarantee and we pride ourselves on our unprecedented levels of aftercare. Contact us for any advice or help you may need on choosing the best solutions for your home. FOR A FREE NO OBLIGATION QUOTATION call us on 01489 481523 or by email via the contact form. CONGRATULATIONS to Kay of JK Home Improvements on achieving fantastic A-Level results and getting a place at the university of her choice. Thank you for all your hard work and help with the family business over the last few years. Wishing you every success! it mean to you as a customer?